Our aim is to provide a complete pathway to our students of whom a pursuit of either a professional career by continuously improving themselves with the relevant industrial knowledge and experience, or a higher academic training that will eventually lead to an award of degree level qualification. 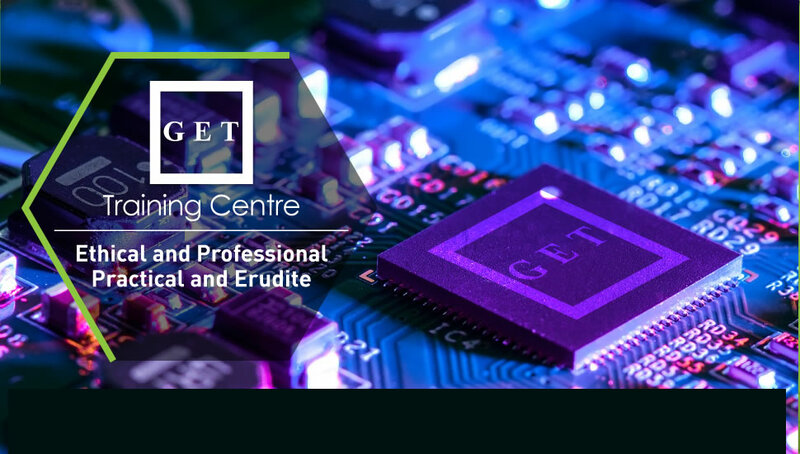 Our Centre’s BTEC Level 3 Extended Diploma in Electrical/Electronic Engineering commenced successfully on 20th Oct. Applications for the February 2016 start of the BTEC Level 3 Extended Diploma in Electrical/Electronic Engineering are now being accepted. Copyright © 2014 GET Training Centre. All Rights Reserved. Designed by Mega Plan (MGP) Company Limited.